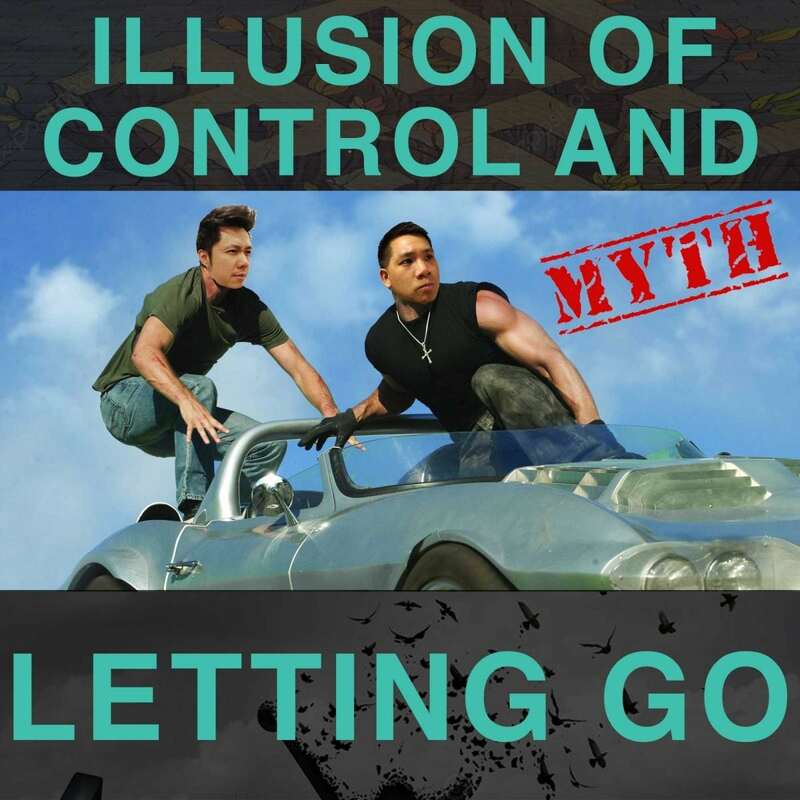 In this episode, Ich and Jono address why control is an illusion, and why needing to control anything in your life is dysfunctional and a waste of time. Because only one thing is certain in life… Change. They will also explain why life is not about Letting Go of anything either – that itself, is another illusion, and it’s a concept that will not serve you very powerfully in life. Ich and Jono will be sharing with you one of the fundamental principles (or laws) of this universe – The Principle of Rhythm.